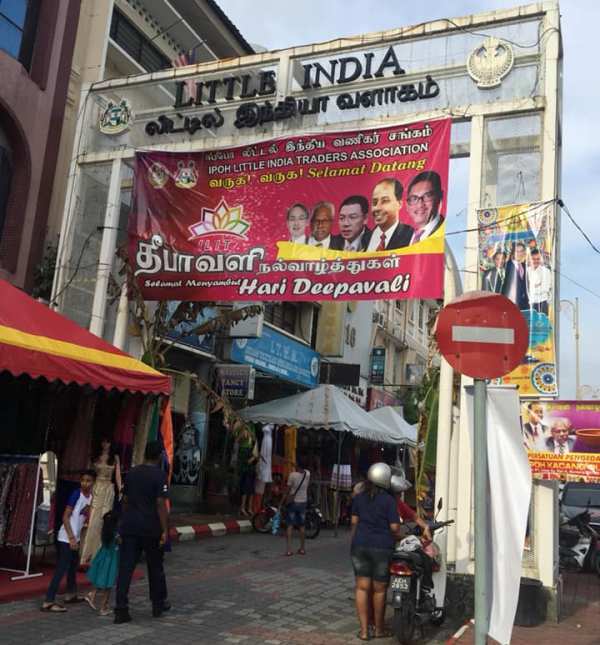 IPOH — Cheap bargains and a wealth of new collections of garments and jewellery makes it a joy for the Indian community to do their Deepavali shopping at Little India Ipoh. Little India Ipoh, located at Jalan Lahat, has over 150 stores and stalls offering a variety of items such as traditional cakes, clothing, jewellery, and home decorations. For D.Muniswary, from Taman Cempaka here, among the main things which draw her to Little India is the variety of items available for the celebration. “The prices here are very affordable. Whatever items such as traditional Indian clothes and food as well as home decoration items are very easy to find,” said the 21-year-old who teaches English at a tuition centre here. Meanwhile, N. Loganathan, 63, said preparations for the Deepavali celebration every year would be incomplete without a visit to Little India. 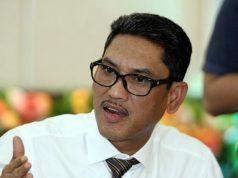 “My family and I always come here to buy essential items such as clothes for saris, punjabi dresses and traditional cakes to celebrate Deepavali. It’s easy to find things here because everything is available,” he said, working at a travel agency company here.